The SLIM CL-69S 6X9” mid-bass woofer is designed and built for the unique demands of the car audio environment, where mounting depth was the problem. 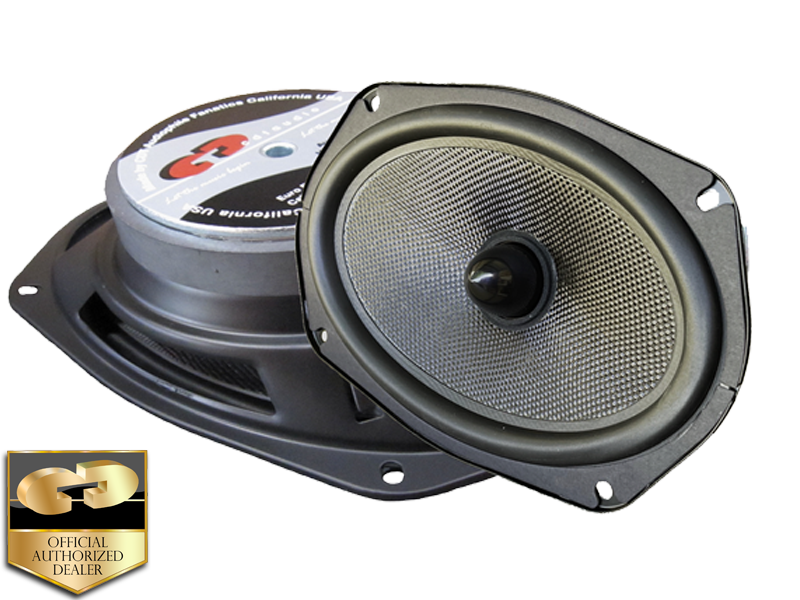 CL-69S Slim mid-bass woofer design solve any installation depth problem in most vehicles with only 2.87” mounting depth. It is built to deliver the truest in-car sound possible, the most accurate and natural performance ever-the type of performance that has earned our design team countless awards and unanimous praise from around the world. The CL-69S mid-bass woofer is smooth with a fast deep clean sound into the lowest bass frequencies. CL-69S is also perfect for use with a tweeter in a convertible component or coaxial system configuration. Ellipse free air use mount in rear deck, large door, or panel.